The Fall Sweaters collection features marled ribbed crewneck, merino wool elbow patched, and striped fleece styles to round out your closet for the cooler transitional months. 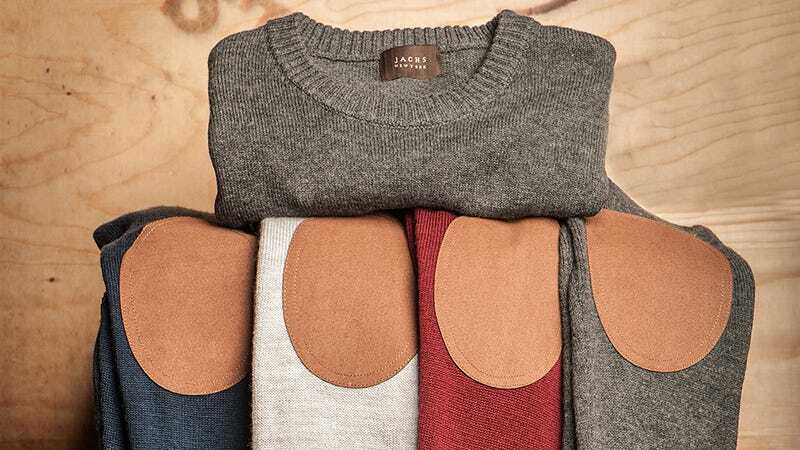 Available in a dozen Fall colors, use promo code INVENTORY50 to take 50% off any sweater in the Jachs’ Fall Sweaters collection with prices starting at $39. Full details here.